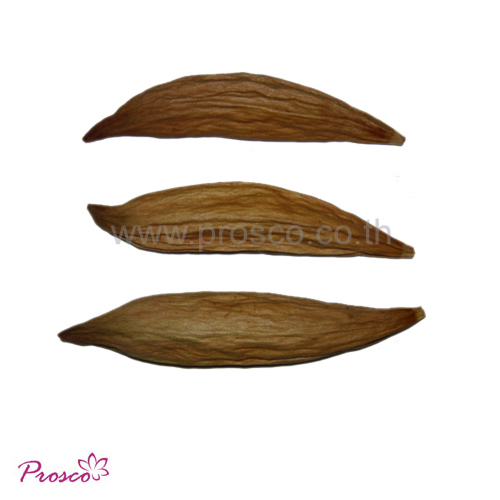 This is dried kapok pod is well assorted in different sizes to suit certain applications as desired. Supply Ability : 500,000 pcs. per year. Use : Potpourri blends and decoration.